Always friendly and professional. Truck is taken care of in a timely manner. I love this place. It's like a mini car show while you wait. 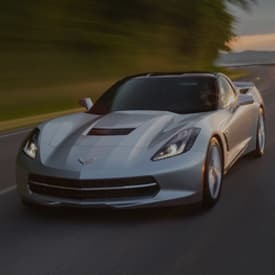 The service personnel are very knowledgeable and the GM parts are reasonable. Great place for service. 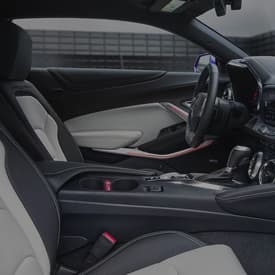 Great dealership to work with. Very accommodating. Would definitely recommend them. Took the time to work around my schedule and was readily available for all my questions and needs. 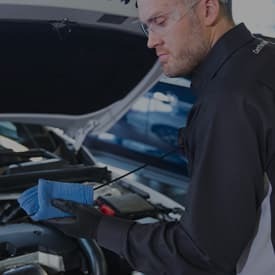 This was my second Oil change at this service center, and this time my Experience was a 10, very Fast service time, was in and out in like 30 mins. And my service tech Ricky was very friendly and came to greet me as soon as I drove up! Very Happy with this visit. Keep up the good work. 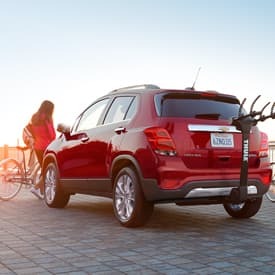 This was my second FREE oil change with purchase if my 2018 Equinox, Great Perk!! 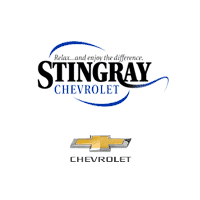 Stingray Chevrolet is actively involved in creating a stronger community. We’re proud of the many partnerships we have with local charities and organizations to help our community thrive. From annual awareness campaigns in partnership with Chevrolet, to local efforts around the holidays, we strive to make a difference! 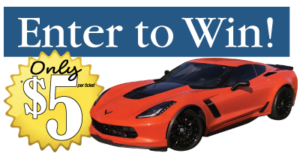 10th annual raffle – chance to win a 2019 Corvette Z06!